Reaching out to potential customers globally for your product or services becomes easier through our mobile banner advertising platform. Increase your visibility and revenues with Vola Ad, and watch your business grow. Active view is when user engages with his screen and views an Ad. Pay when someone clicks your ad and not for impressions. When you wish to get new or more website visitors, drive online sales or promote apps installs, Vola Ad is there to help! Measure performance Real Time and control your advertising budget. We offer bundle of features to benefit our Advertisers making Mobile Banner Adverting simple and easy. Advanced targeting options let you target customers at country, region as well as pin code level. You can also Select OS, device, date, and time for your Ad display with utmost ease. Create a mobile website and Ad banner for your product, without paying anything extra. After all, mobile compatibility is vital for success nowadays. 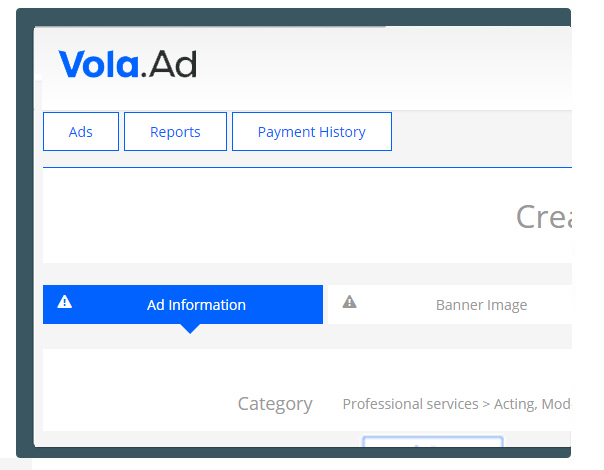 It's easy to advertise on Vola Ad. You can use credit card payment option or start advertising with easy payment via your mobile bills. With an easy-to-use reporting tool to measure performance, you get on-time insights that can help you modify Ad targeting, spend and overall Performance. Signing Up is FREE! You can create, post, and start advertising with a pocket friendly budget of Rs.500. Need further assurance? Pay only when your ads work! 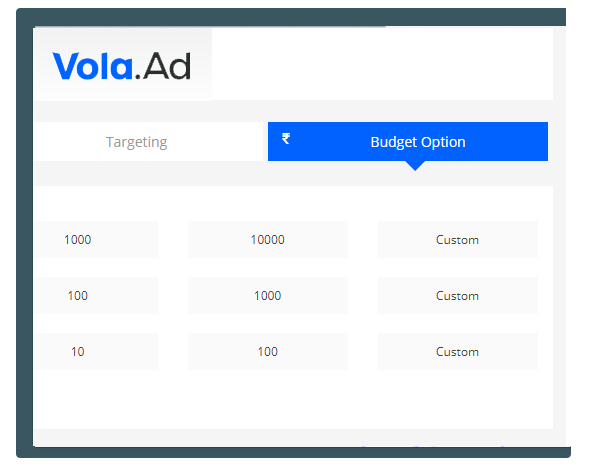 Vola Ad works seamlessly on mobile devices and with just few clicks, you can create an ad. In both the short and long term, it will prove to be highly cost effective vis-à-vis other channels. Like what you see? Let's get you started. A Cosmetic major wanted to run an all age inclusive and gender neutral campaign, focusing primarily on increasing sales of their stores across top 12 cities in the country. They wanted to control communication in a centralized way, and share limited MIS and analytics access with regional sales teams. We automated changes on their ads, did audience analysis and helped them with city wise targeting. Using Vola’s banner creation online tools, and with parent / child accounts linkages they were able to do region wise MIS and they got higher subscription membership to receive discounts on products. They are our happy client running digital campaigns successfully. 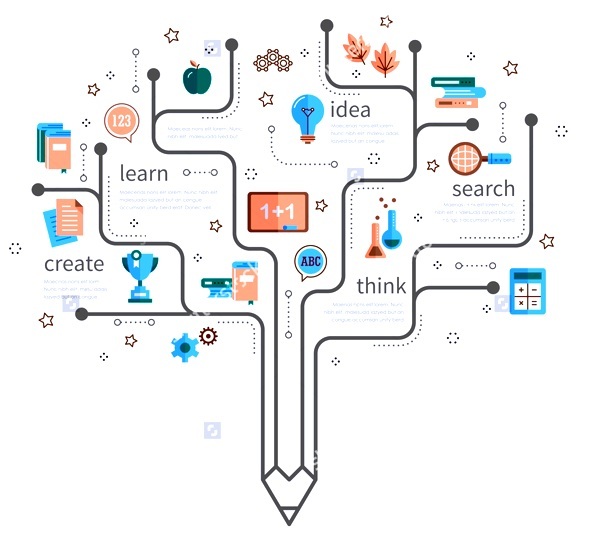 Marketing lead at a major production house wanted to experiment with digital advertising to promote their forthcoming production to youngsters in Hindi speaking belt, Hyderabad, and key cities in US, UK and UAE. The timing of the campaign was the most important aspect, and our team got cracking to build up the hype in a short span of time with pointed bursts during Teaser and Theatrical Trailer release and most of it during the Release Week. As the movie and its music had high potential, we had the privilege of crafting an impactful advertising strategy for the same. Mobile based engagement with target audience created huge awareness before the release. What was meant to be an experiment with mobile based digital advertising eventually became a major portion of their overall advertising budget. A leading agency approached us for its client from Automobile industry to generate leads, increase mobile site traffic, increase dealer buzz, supplement their ATL campaign, and build Facebook, Twitter Follower base. They wanted ad creation option and spend management to be DIY (Do it yourself) model and to be extended to their Dealers. With Vola’s focus on customer data and insights, their campaign out performed. We also helped them set accounts for each Dealer to track overall campaign performance, leads generated during the campaign duration and the vehicles sold to these leads recorded more than 4% conversion. Top Media & content companies, App developers, Banks, eCommerce companies work with us to drive acquisition of customers for their respective products. These performance based campaigns are targeted, analyzed and fine-tuned against individual factors like geography, creatives, product price, traffic type in terms of App / Wap, browsers, OS, devices, time of the day and day of the week. The advertisers pass customer acquisition details notification in realtime and regularly share acquired users LTV. These insights allow us to target the audience for higher monetization for the ecosystem leading to higher payouts for our publishers and lower costs to the advertisers. National Brand manager of an FMCG company wanted to reach out to rural areas to increase visibility of the products, establish one on one relationship with regional viewers of the ad and enable global brand to be recognized as local. With Vola he was able to target at Pin code level and state level to reach urban and rural audience respectively. For local connect we got their messaging on the display banner served in Vernacular (local) language for each state which led to 26% higher user response. 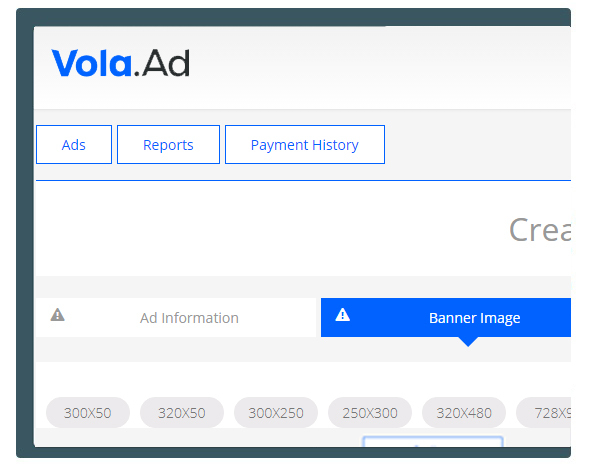 It takes less than 30 seconds to get started with Vola Ads. If you don't have a mobile website or banners, you can create one on the go, set a budget, and use targeting options to control where you want your Ad to appear. You can always fine-tune the Ad later, depending on how it is performing. We care for your Business goals round the clock ! Give us a call to get started with an Ad or for Free consultation. Easy access to our support center anytime. Feel free to reach us via Phone, Email or live chat for any queries. Get LIVE Demo or walkthrough by our product expert. Consultation from Ad managers for better Ad performance for FREE. Having Real-time information on Ad performance allowed us to optimize our revenues. 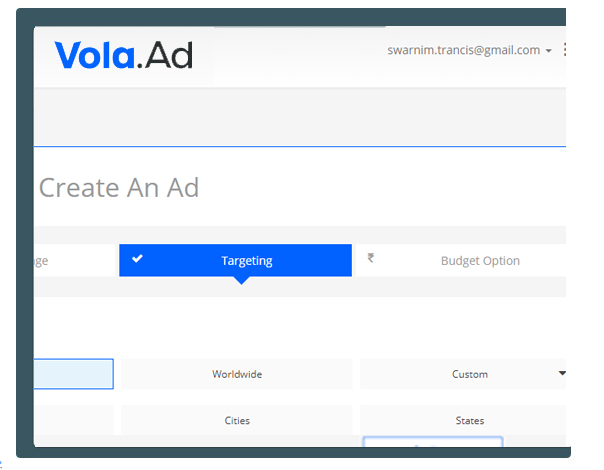 Vola has actually cut down our advertising expense by 20% with precise targeting features. 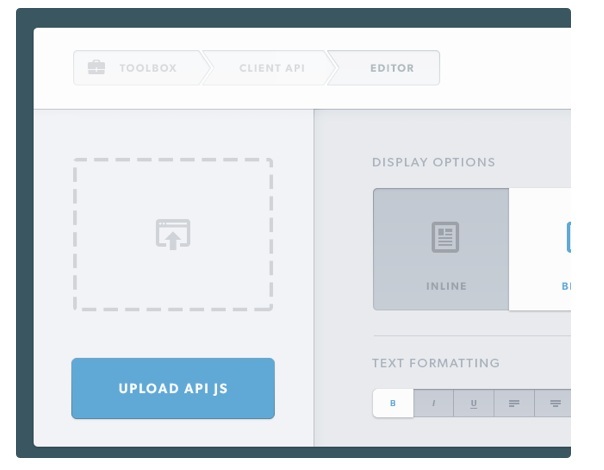 My favorite thing about Vola is the ease to use and also the ability to customize ad campaigns anytime. It has been a very smooth journey with Vola Ad, and our sales numbers can attest for it. We recommend Vola because it directly enhances product visibility and customer acquisition. Having a dedicated mobile advertising site in Vola Ad has helped my sales grow leaps and bounds. Ever since we started with Vola Ad, our click-through rates have doubled, and all is evident in the reports, and even more so in our sales. Vola.Ad © 2019 All right reserved. Do you have any questions or queries? let us know.